Berger, Anthony, b. 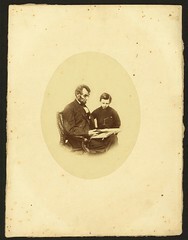 1832, photographer. 1 photographic print : albumen ; 8 1/2 x 6 1/2 in. 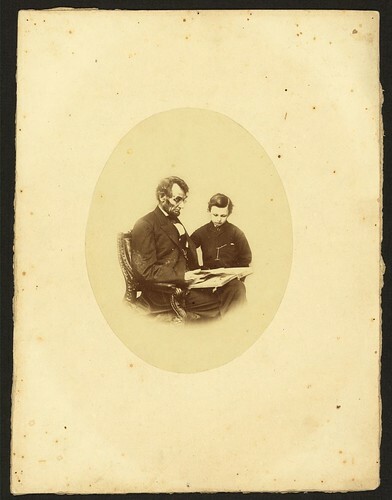 Published in: Lincoln's photographs: a complete album / by Lloyd Ostendorf. Dayton, OH: Rockywood Press, 1998, p. 182-3. Forms part of: Arthur Wallace Dunn Papers. Brady National Photographic Art Gallery (Washington, D.C.), photographer.